What Credit Score Do You Need to Apply for Reward Cards? Reward credit cards have become commonplace as banks and credit card companies use these perks to draw in customers, so it’s easy to forget exactly what they exist to reward in the first place. But the people whose job it is to decide whether you get that card with a 50,000-point sign-on bonus and two points per dollar spent certainly have not forgotten. Reward credit cards exist to reward the customers that banks and credit card companies want to have the ones that spend a lot of money and always pay on time. If you fall into that category they’re happy to have you as a customer, but sometimes it can take some convincing. It used to be that only people with really, really top credit scores and a lot of annual spending had access to credit cards with perks like concierge service, automatic insurance and big travel bonuses. Many American Express Cards were status symbols that opened doors to lounges, restaurants and assistance. Today, however, reward cards exist in all sorts of flavors for all sorts of customers, and even American Express is changing its image from a luxury status symbol to a stalwart of the masses with its new EveryDay cards. In this zone, you’re going to have a hard time getting reward cards that are very rewarding. You can probably get some cash back cards through banks you already use for 1 percent cash back, and perhaps some simple single-brand-based shopping rewards. But if you take a little time to work on your credit, you’ll have a lot more options and avoid getting denials that will potentially decrease your credit score even more. This is a tricky area, because you’re right in between the iffy folks and the reliable folks. If you have a credit score between 650 and 700, you can likely get introductory reward cards such as the Chase Freedom, but if you have any noticeable blips on your credit history, you may have to call the reconsideration line to get the application approved. If your credit score falls into this bucket, you’re in a great place. 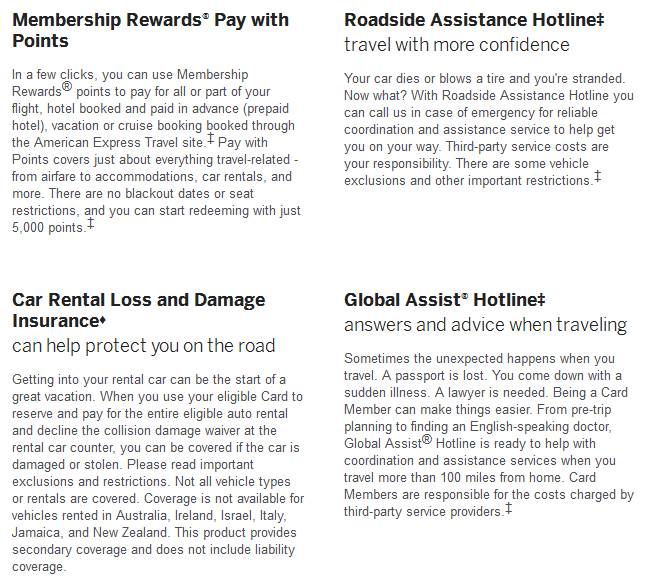 There might be a few really rewarding cards you don’t have access to, or you can’t get until you build up a history with that particular company (for instance, Chase often gives you the Sapphire card first and lets you upgrade to the Sapphire Preferred after a while), but you have a pretty good shot with most travel rewards cards. This is the crème de la crème area. If your credit score is in this category, you’re probably getting a lot credit card offers in the mail and just have to choose what fits you. Often some of the best sign-on bonuses come through targeted offers. On occasion, you may get a denial for a card you apply for online if you have a lot of open credit and it doesn’t look like you’re using it. But with a credit score like this, if you have a good reason to open the card, that’s usually enough for the reconsideration line to approve it. Aren’t You More Than a Number? Your credit score is a guide, but not a hard-and-fast rule as to whether you’ll be issued a card or not. Your entire credit history is important. If you think about the purpose of a credit score how it balances the importance of different factors, such as on-time payments and amount of available credit, it’s clear that credit scores were meant to be a guide to, not a verdict on your creditworthiness. If your credit score is in the low 700s, and everything is great except the on-time payments category, you still might have a hard time getting approved for top cards. And if you have a really outstanding credit score and a lot of cards, banks and credit card providers might not want to give you another card because they think you won’t use it. If you don’t get a card you want, always give the reconsideration line a call. They may just need more information or be able to offer you a different product more appropriate for your credit situation.